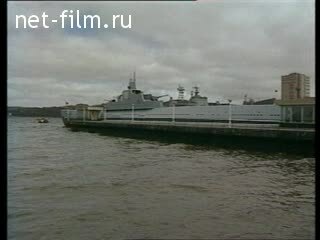 The submarine K-21 who took part in the Great Patriotic War, the eternal docked in the port of Severomorsk. 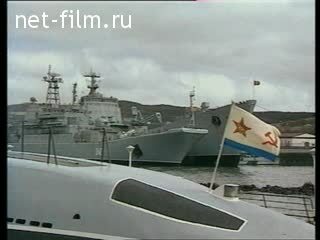 Scene №2 Memorial "Submarine K-21"
Warships in the port of Severomorsk. Engine room and boat bays Museum.